Prolite is a cost competitive particulate system engineered to reduce the weight of your cast polymer parts, simplify processing, improve thermal shock resistance and save you money. 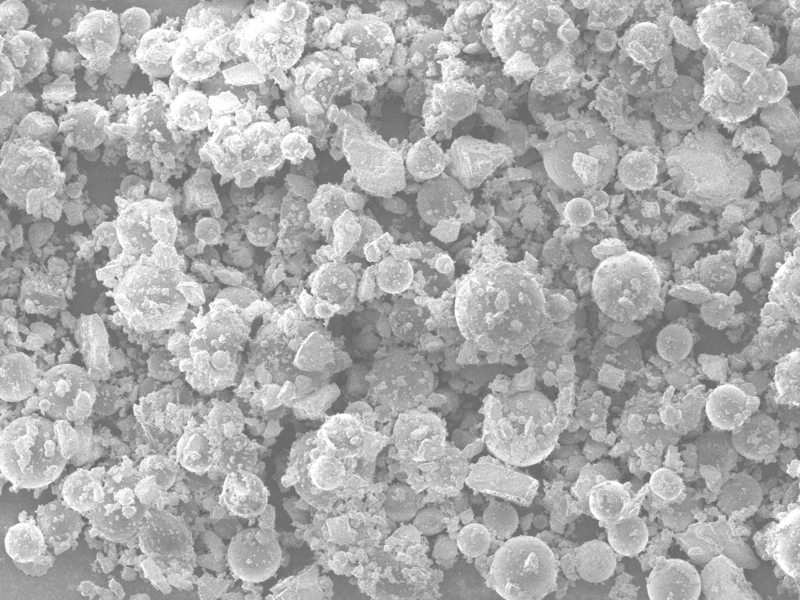 Prolite is a castable lightweight filler system which includes resin extending, lightweight polymeric microspheres and is a natural white replacement for calcium carbonate in gravity cast thermoset systems. 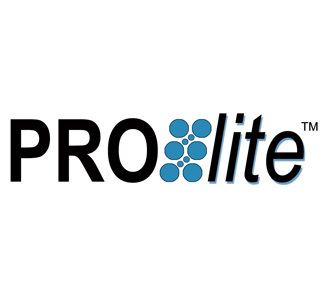 Prolite is available as a concentrate or as a pre-blended direct replacement for calcium carbonate, with the weight savings represented by the product code for ease of selection. Prolite pre-blends are designed as a total replacement for conventional heavyweight marble fillers and provide the convenience of a one-bag mix, saving you the time and effort of excessive measuring and weighing. 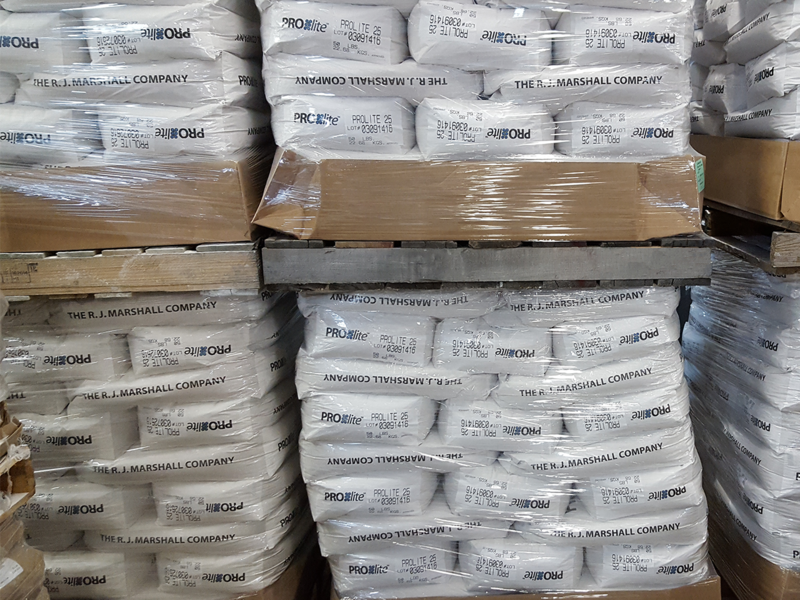 Prolite concentrates (Prolite C500 & Prolite C700) are designed as additives to complement your calcium carbonate filler, giving you the ability to adjust mix densities to meet your weight savings and cost requirements. Prolite is well suited for both batch mixing and auto casting equipment. Prolite’s unique particle-packed design makes it the most efficient and economical lightweight filler on the market today. No other filler saves you resin and reduces the weight of your parts quite like Prolite. Conventional lightweight fillers can be difficult to wet out and require extra mixing time. Resulting matrixes are often dense and “stiff”; resisting flow and inhibiting air release. This is not the case with Prolite. Prolite’s unique particle distribution allows for quick and easy dispersion in resin, rapid flow under minimal vibration and the free movement of air to the surface of the part. Using heated resin systems can further enhance these benefits and help accommodate higher filler loadings. 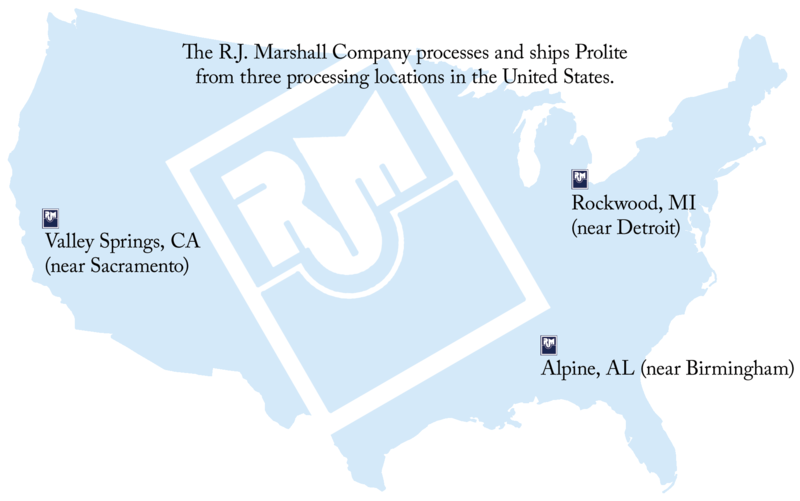 Independent testing has proven that products made with R.J. Marshall Company lightweight fillers perform better than conventional marble fillers; up to three times better in many cases. When casting according to standard marble manufacturing procedures, Prolite fillers exceed all ANSI certification standards.